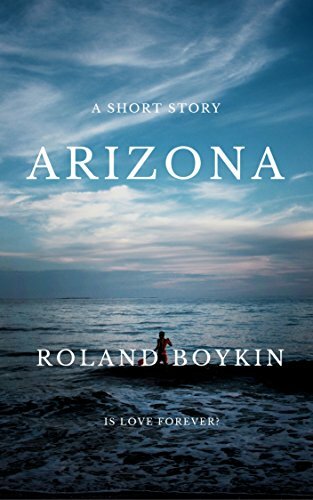 This entry was posted in Review and tagged 4 stars, 5 stars, Fantasy, Romance by Ryan. Bookmark the permalink. Thank you, Ryan! I’m glad you liked them. Arizona was hard to write. How do you portray a love between an immortal who has no concept of the meaning of time, and a mortal who’s lifespan is so short? 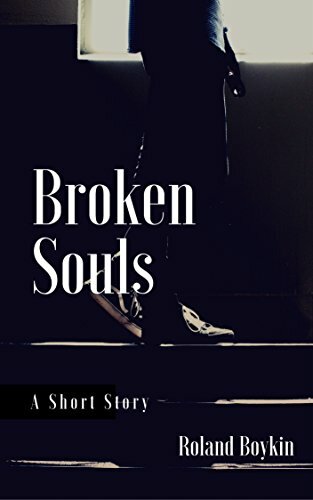 Broken Souls was both easier, since it was based on real and personal emotions, and harder because of the memories. It’ll be interesting to hear what you think of my novella. It seems to appeal mostly to women. The men who have read it didn’t feel I abused the characters enough. I just don’t treat my characters that way. Oh well.